Published: Dec. 2, 2014 at 07:44 p.m. Updated: Dec. 5, 2014 at 05:56 p.m. While it's true that the Patriots are tough on wide receivers, their defense isn't as successful against tight ends. In fact, the P-Men have allowed an average of over 10 fantasy points per game to the position outside of New England. That's good news for Gates, who has been unreliable of late but remains too valuable to bench. In the last two weeks, Walker has gone from a hero (155 yards) to a zero (6 yards) in the land of fantasy football. But if we look at the matchups, he's still on the No. 1 tight end radar based on a good matchup against the Giants. Their defense has allowed an average of over 11 fantasy points per game to home tight ends in 2014. Rudolph has been coming along quietly since returing from early season injuries, but his arrow is pointing upward. 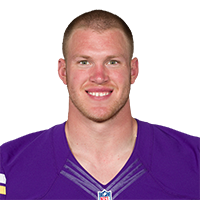 He caught a touchdown early last week, and might have been more involved had the Vikings not scored twice on punt blocks. Against a weak Jets secondary, Rudolph has the potential for another solid outing. 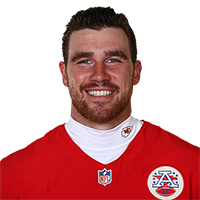 Kelce has scored fewer than seven fantasy points in each of his last four games, as Anthony Fasano has "vultured" the tight end touchdowns in Kansas City in recent weeks. Still, when you consider how thin the position is this season, Kelce remains a low-end No. 1 against a Cardinals defense that struggles versus tight ends. 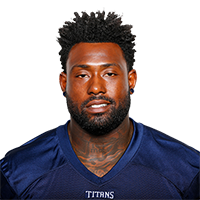 Donnell has been a frustrating fantasy commodity since his Week 4 breakout game, but he has a solid matchup this weekend against the Titans. 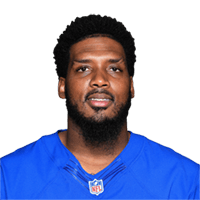 The Titans have given up red zone touchdowns to tight ends in each of their last two games, and Eli Manning tends to look Donnell's way once the Giants get close to the end zone. The Raiders have allowed an average of over 10 fantasy points per game to visiting tight ends this season, so how is Davis the sit of the week? Well, have you seen his numbers? Good matchup, bad matchup, it hasn't mattered ... Davis has been a mere afterthought in the 49ers pass attack and can't be trusted in the fantasy postseason. Olsen has been one of the top tight ends in fantasy this season, and chances are you're going to start him. However, keep this little nugget in mind. 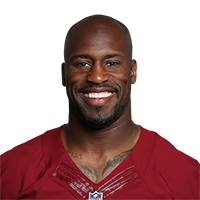 The Miami (FL) product has failed to score a touchdown in each of his last six games against the Saints. 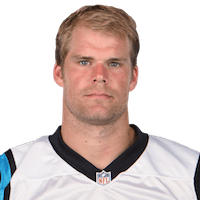 Olsen has also never had more than 45 yards in a game against them in his career. Miller is coming off a solid 8.2-fantasy point performance against the Saints in Week 13 ... so why is he a sit' em this week? Well, take a look at his career numbers in Cincinnati. In eight games in the Queen City, he has scored just once. 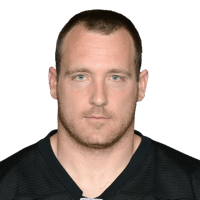 Miller has also never had more than 58 yards in a game vs. the Bengals on their home field. The weeks keep passing, and Ertz just keeps struggling in the stat sheets. He's failed to record more than 5.5 fantasy points in a game since Week 6, which also happened to be the last time he scored a touchdown. 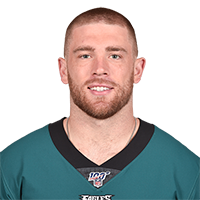 So while a matchup against the Seahawks is favorable on paper at his position, starting Ertz right now is a major risk. 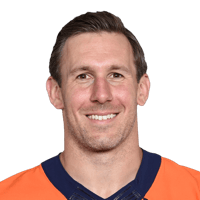 Daniels has been unable to produce in the absence of Dennis Pitta, as the veteran has scored more than six fantasy points once since Week 6. 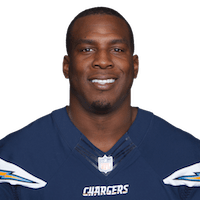 His fortunes aren't likely to improve this week in Miami, as the Dolphins have surrendered an average of fewer than seven fantasy points to visiting tight ends. Leave Daniels on your sidelines.